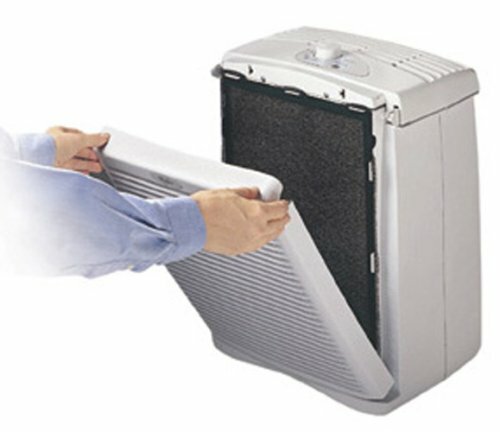 4-PACK Qty, Activated Carbon pre-filter, Fits Whirlpool AP35030, AP45030, & AP51030 air purifiers. Works in our 510. A penny under the cost of free shipping.